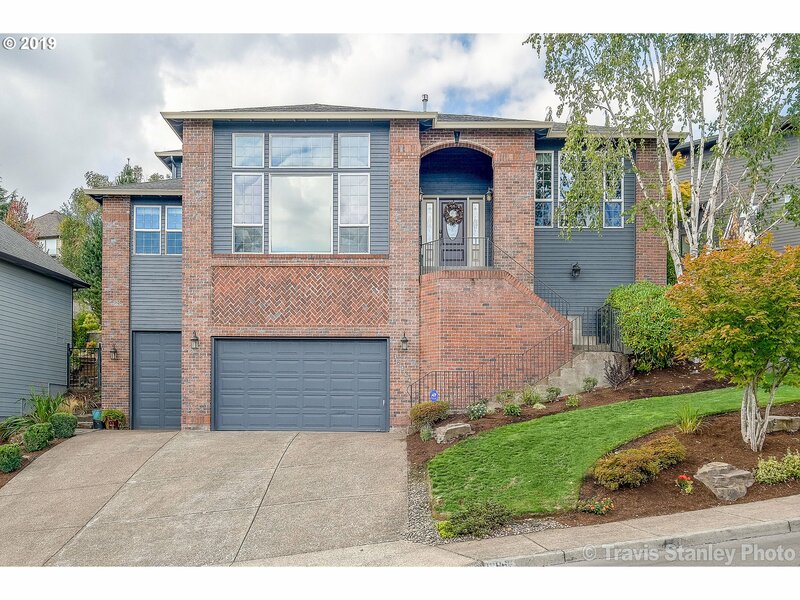 All Tigard homes currently listed for sale in Tigard as of 04/26/2019 are shown below. You can change the search criteria at any time by pressing the 'Change Search' button below. "Incredible Bull Mountain Custom Home. 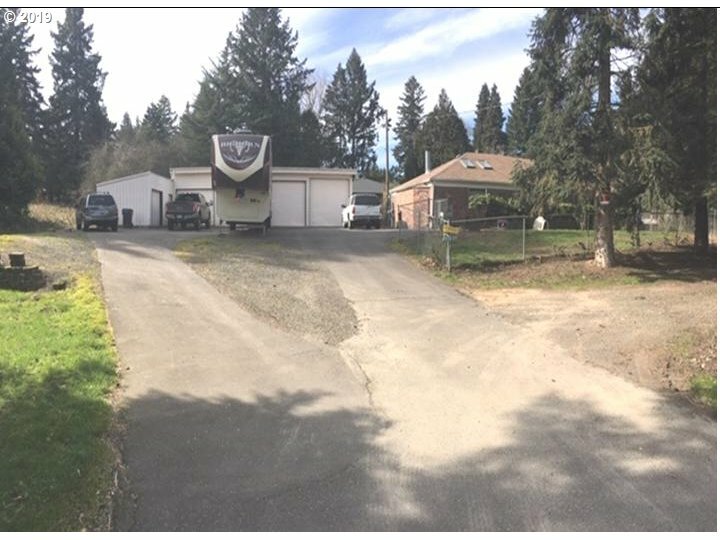 Wonderful location in Hillshire at the end of quite cul-de-sac w/ Mt Hood views. 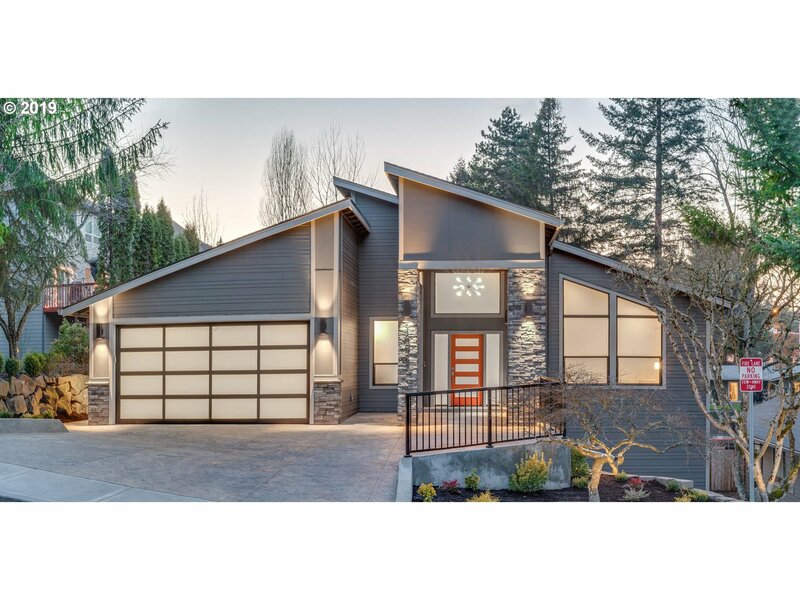 Rare three level floor plan w/ high end finishes. 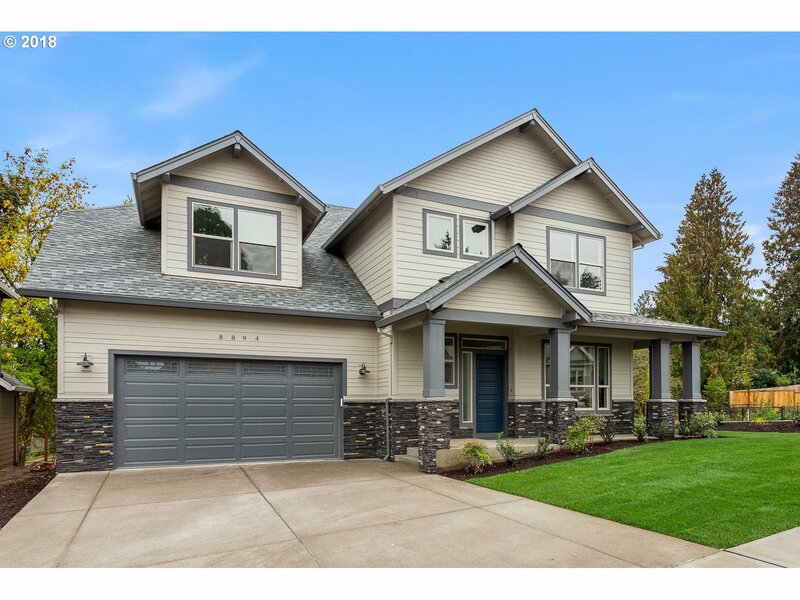 Two story great room, open kitchen, main floor master suite, large living spaces. Lower level kitchenette, bedroom with full bathroom, living room, media room and exterior access. 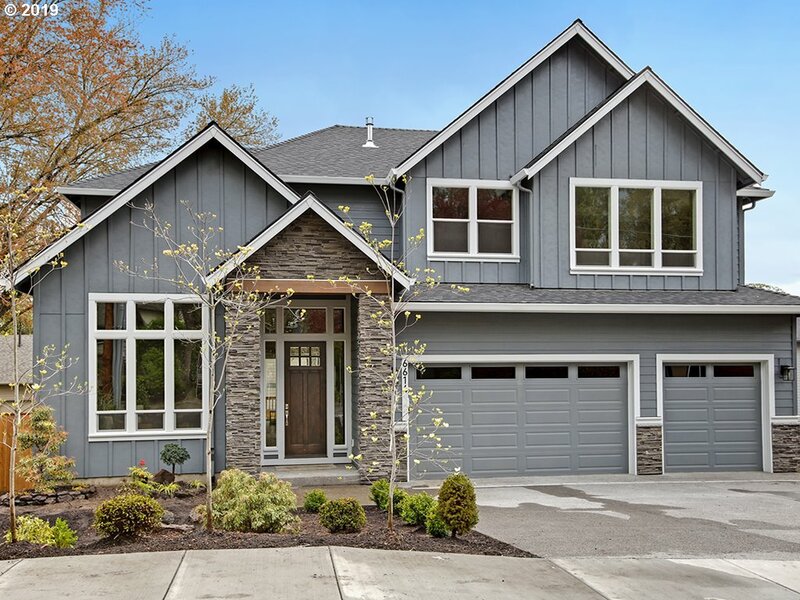 Great outdoor living spaces, close to schools and shopping. A must see!"